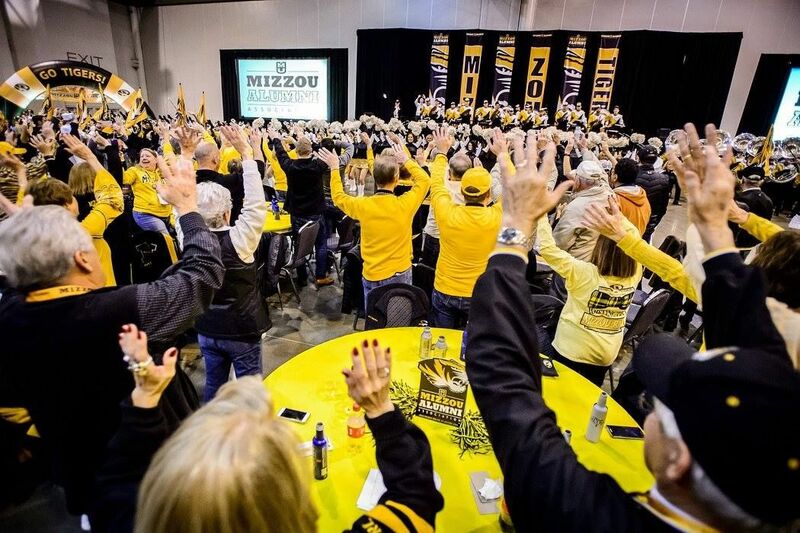 The University of Missouri is a public, land-grant research university found in 1839. It is located Columbia, Missouri and considered to be the first public university west of the Mississippi River. It is also the flagship campus of University of Missouri System. 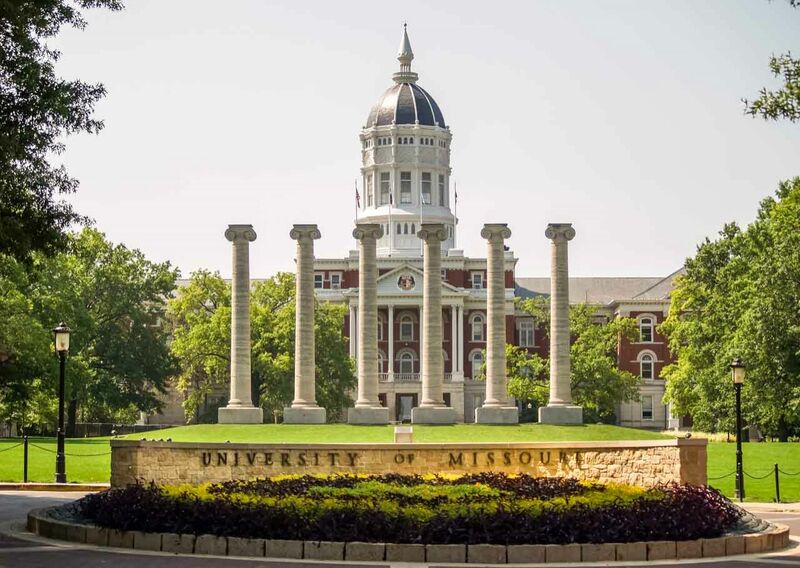 The University of Missouri is one of the 34 public universities that are the members of the Association of American Universities. University of Missouri comprises of 18 schools and colleges ; College of Agriculture, Food and Natural Resources that includes the School of Natural Resources , College of Arts and Science that includes School of Music and the Harry S Truman School of Public Affairs, Trulaske College of Business that includes School of Accountancy, College of Education that includes School of Information Science and Learning Technologies, College of Engineering, School of Health Professions, School of Journalism, School of Medicine, School of Law, Sinclair School of Nursing, College of Veterinary Medicine and College of Human Environmental Sciences that includes School of Social Work. The university offers over 300 degree programs out of which 89 are offered online. The most popular majors include: business, management, marketing, related programs and engineering. Most of its programs have specialized accreditations through national associations, councils and commissions. The total student population at the university is more than 35,000 of which over 27,000 are enrolled in the undergraduate programs. The student to faculty ratio at the university is 20:1 and the acceptance rate is 78%. 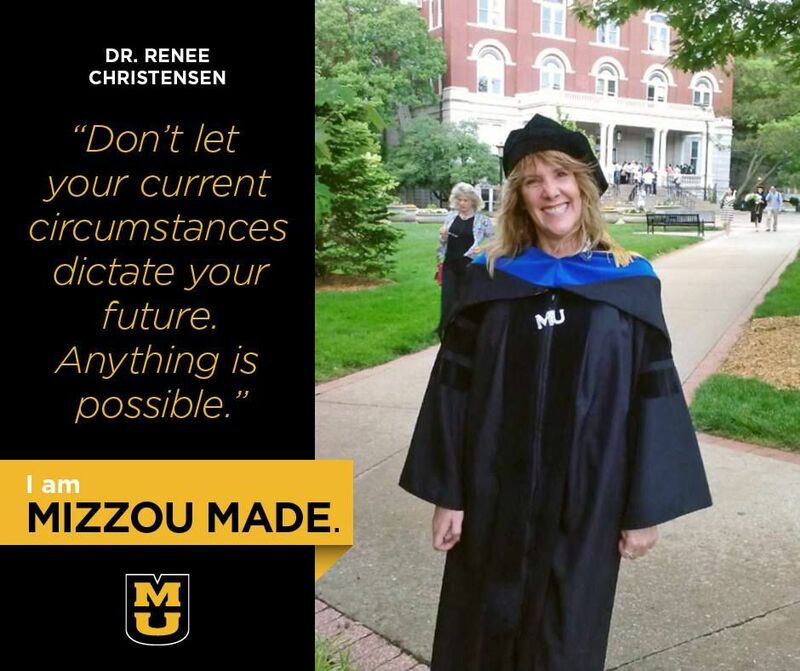 University of Missouri is one of the only six public universities all over the nations that accommodate a medical school, a veterinary medicine college and a law school on the same campus. It also has the honor of being the first university in the world to have a school of journalism. The university is designated as a "Doctoral/Research Extensive" university by the Carnegie Foundation for the Advancement of Teaching. Journalism is the study of gathering, assessing, creating, and presenting of news and information through various mediums. Students will develop a solid foundation in the liberal arts and sciences while achieving competency in journalism. For this degree program, students must choose an emphasis area. c) Scores from either the GRE or the GMAT exam. d) TOEFL/IELTS scores if the applicant’s native language is not English. Fees vary for each program. Please visit program page for specific fees. The annual cost of living is USD 15,560 approx.